Eugene Airport (IATA: EUG, ICAO: KEUG) known as Mahlon Sweet Field was named in honor of the famous Eugene automobile dealer Mahlon Sweet who supported the development of automobile and aviation and provoked the construction of the Eugene Air Park in 1919 and the airfield in 1943. Eugene Airport (IATA: EUG, ICAO: KEUG) is a public airport of Eugene City, Lane County, Oregon which is regarded as the fifth largest airport in Pacific Northwest. Three fixed-base operators (FBOs), the organizations that are legally allowed by the airport to operate on its territory and provide aeronautical services, were implemented to handle the general aviation flights. 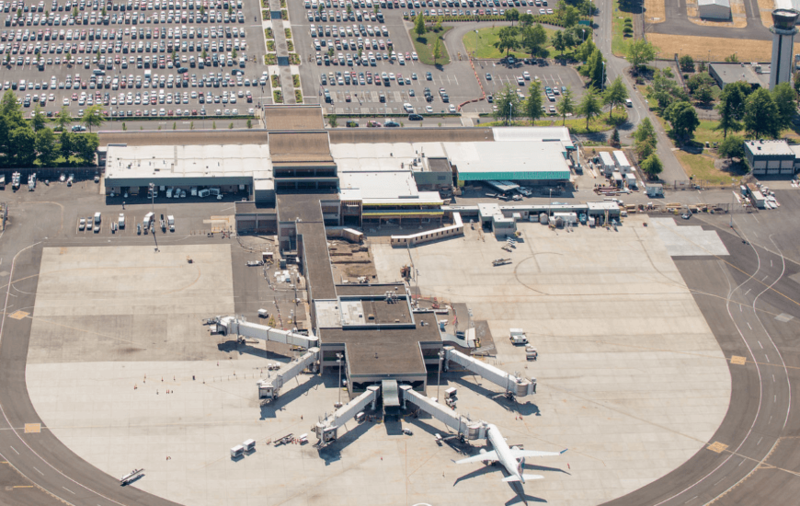 The overall area of the Eugene Airport covers about 1.052 hectares. Atlantic Aviation is the only one FBO operating the general aviation operations served by the larger general aviation aircraft. The airport provides the fuel truck facilities and the self-service fuel service. On the north end of the airport, there is the Eugene Flight Center that gives flight instructions and offers charter, and aerial photography flights, the Fairbanks Aircraft Services LLC which is located on the territory of the Eugene Flight Center provides general aviation maintenance and repair services. The Lane Community College Flight Academy located at the southern end of the airport offers instruction for commercial, private, instrument and multi-engine flights. The Eugene Airport has two asphalt runways, 2.441 and 1.829 meters long relatively. There is only one terminal building with two separate levels. 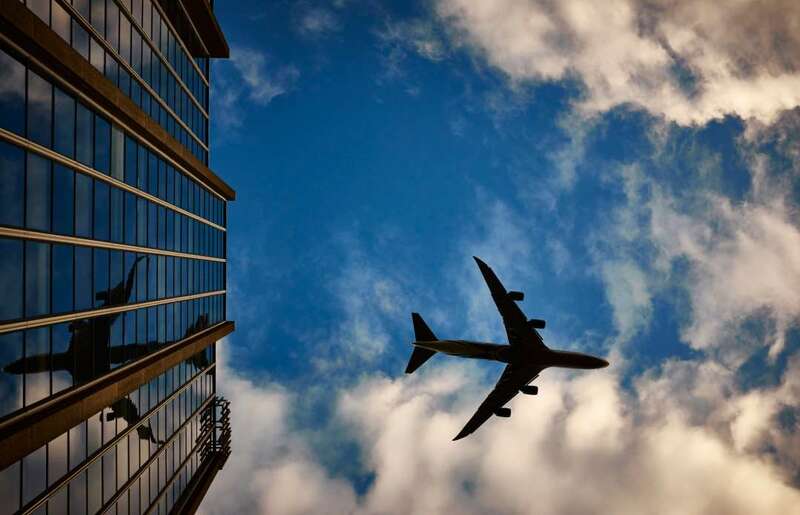 In 2015, the airport successfully carried 909.121 passengers and 59.961 aircraft. Only five airlines operate from the Eugene Airport and provide flights to 12 destinations: San Francisco, San Diego, Denver, Portland (OR), Seattle - Tacoma, Las Vegas, Los Angeles, Oakland, Phoenix-Mesa, Phoenix - Sky Harbor, Salt Lake City, San Jose (seasonal). Seattle - Tacoma is considered the most popular destination, as about 131.00 passengers are flying there annually, 120.000 passengers are flying to San Francisco, 56.000 to Denver, 54.000 to Los Angeles, 53.000 to Portland, 41.000 to Salt Lake City, 24.000 to Phoenix - Sky Harbor,19.000 to San Jose, 17.000 to Oakland, and 17.000 to Phoenix-Mesa. 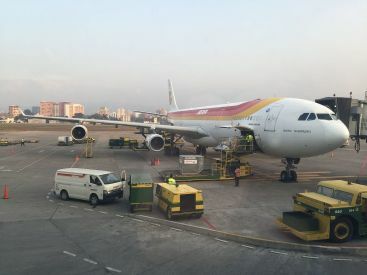 Among the incidents that took place on the territory of the airport, there was the unexpected landing of the American Airlines plane flying from San Jose to Seattle; no injuries were reported that day. 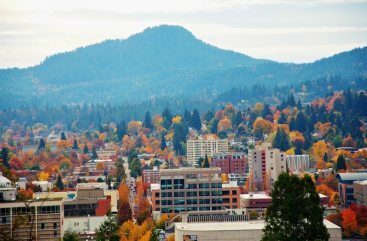 Eugene is the part of the Pacific Northwest and state of Oregon, USA. The city is also the southern end of the 240-kilometer Willamette Valley at the crossing of the 145-kilometer McKenzie and the 301-kilometer Willamette rivers; that is 80 kilometers away from the Oregon Coast. The city is the second most populous city after Portland in the Lane County. 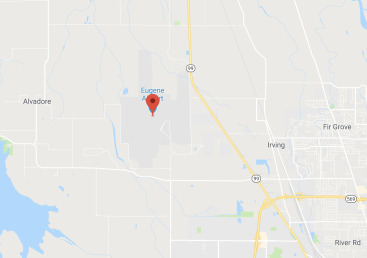 The Eugene Airport is located 11 kilometers or 7 miles away from Eugene, Lane County, Oregon. The particular address of the airport is 28801 Douglas Dr, Eugene, OR 97402, USA. By Highways 99 and 126 the one may get to the airport from different corners of the city.